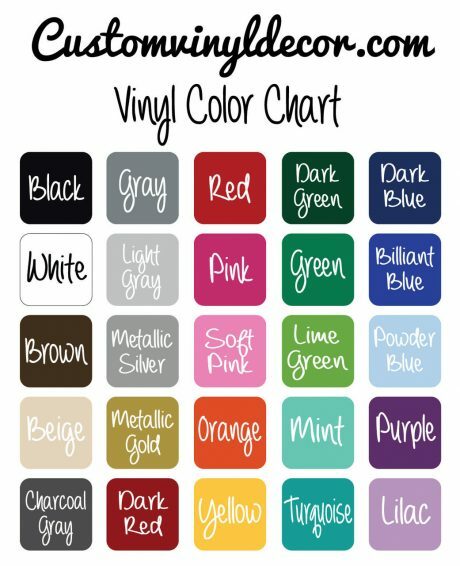 You can get this vinyl design in any of our featured colors, and we have a variety of sizes to best fit your space. 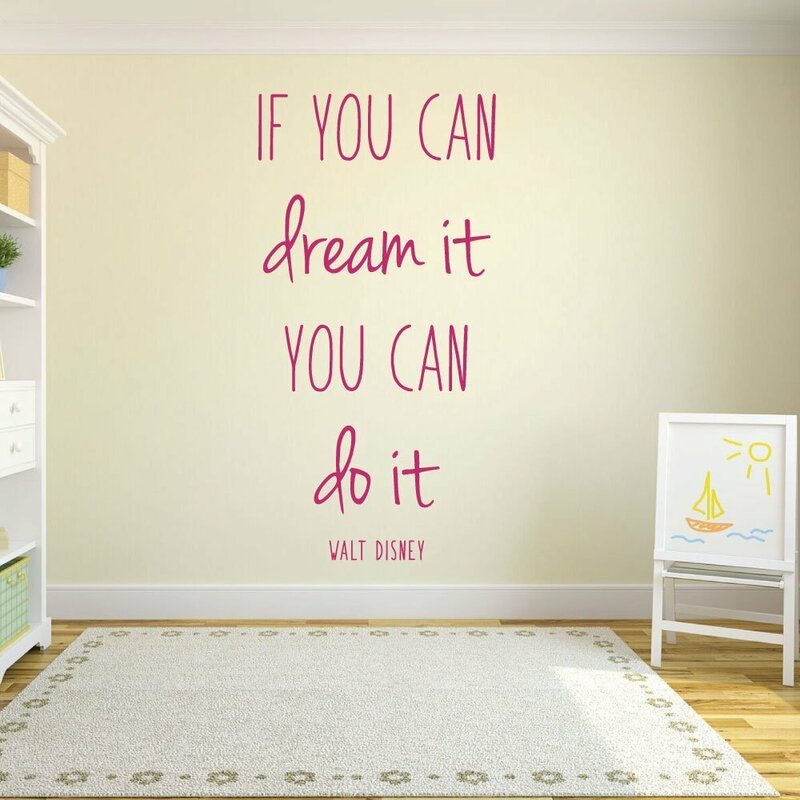 Walt Disney was living proof of the truth of this quote: “If you can dream it you can do it.” Disney knew he loved to draw from a young age. Despite many setbacks, including having some of his characters and animations stolen, Disney went on to become one of the world’s most well-known animators, creating Walt Disney Studios and many famous characters still loved today. Disney made his dreams come true, and so can you! 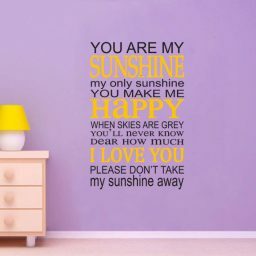 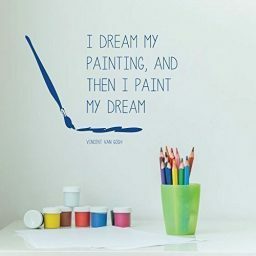 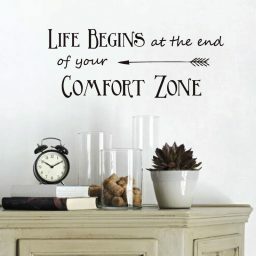 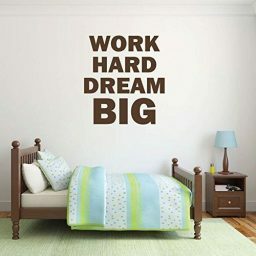 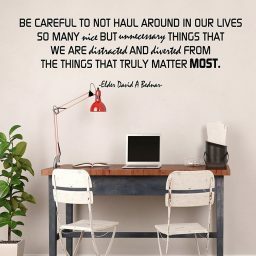 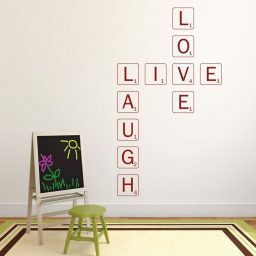 Make this a constant reminder by displaying this vinyl wall design in a place you can frequently see it. 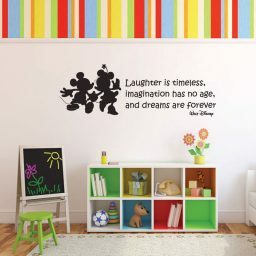 Children and adults will be encouraged by the timeless words of the creator of Mickey Mouse. 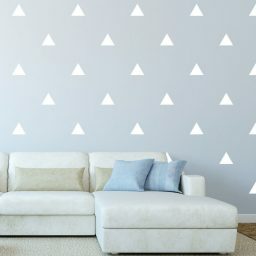 Decorating with vinyl is an easy way to add eye-catching design to your space. 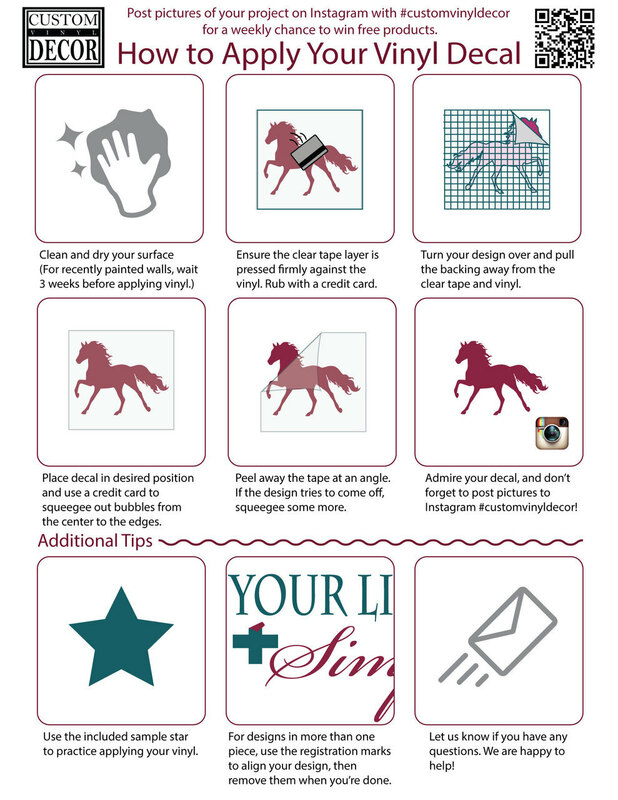 It’s also easy to remove without causing damage.